Amanda Gildea graduated with a Bachelor of Laws in 2017. 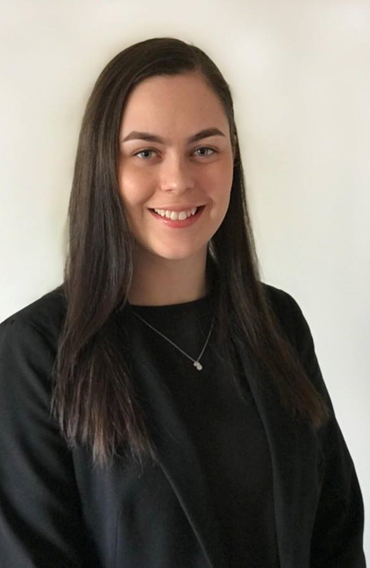 She started work experience at Stephens & Tozer in 2018, and quickly proved herself to secure a conveyancing paralegal position prior to the completion of her placement. Later, in that same year, Amanda was admitted as a Lawyer in the Supreme Court of Queensland. Amanda confidently undertakes the legal aspects of buying and selling properties for her clients. She will provide support all through the transaction – from the entering of a contract, to the settlement of the property. Amanda’s friendly nature allows her clients to feel reassured throughout the conveyancing process; and she enjoys working collaboratively with the like-minded professionals of the conveyancing team to achieve the desired results.